Kathryn is an Assistant Account Manager who brings 10 years’ experience to the team working in General insurance Broking in Brisbane and Central Qld. 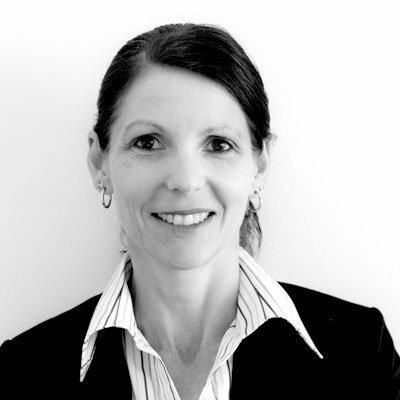 Since moving to Mediprotect Kathryn’s focus is around insurance in the healthcare industry. Kathryn’s previous roles in retail, in both sales and management, have enabled her to utilize various skills, including but not limited to – business development, coaching and mentoring, goal setting, sales forecasting (both individually and as a team) and sales negotiation, these skills help Kathryn to identify and fulfill client needs and objectives thereby maintaining client satisfaction and retention levels. Kathryn’s hobbies include endurance running and fitness.